Kay- you must be back in the islands. 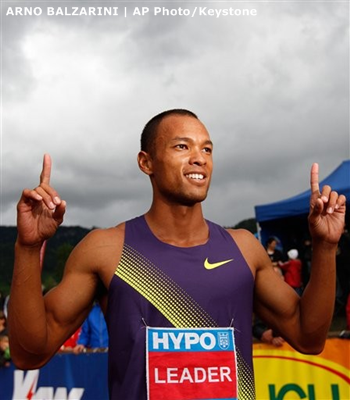 Bryan doesn't always garner his share of publicity even from the local sports media, but he's up against the top decathlon athletes in the entire world. As I've said before, his non-wins are better than other decathlon-ers' victories in the same event. I've never seen him live. But watching on the tv, the guy is so intense and fluid. Miss your blogging, Ron! Come back!! !